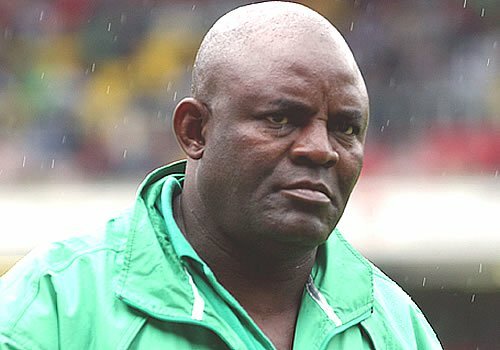 Former Super Eagles head coach, Christian Chukwu, is presently down with an undisclosed ailment. The former patron of Enugu Rangers players association, Benson Ejindu revealed that the former Nigeria captain is down with an ailment. He further stated that Chukwu needs about $50,000 to receive treatment in Unites State of America. “We are hoping to raise about $50,000 to cover Christian Chukwu’s round trip flight from Nigeria and all the medical expenses. Leftover funds will help set up a health and welfare account for all Ex Rangers Players,”.